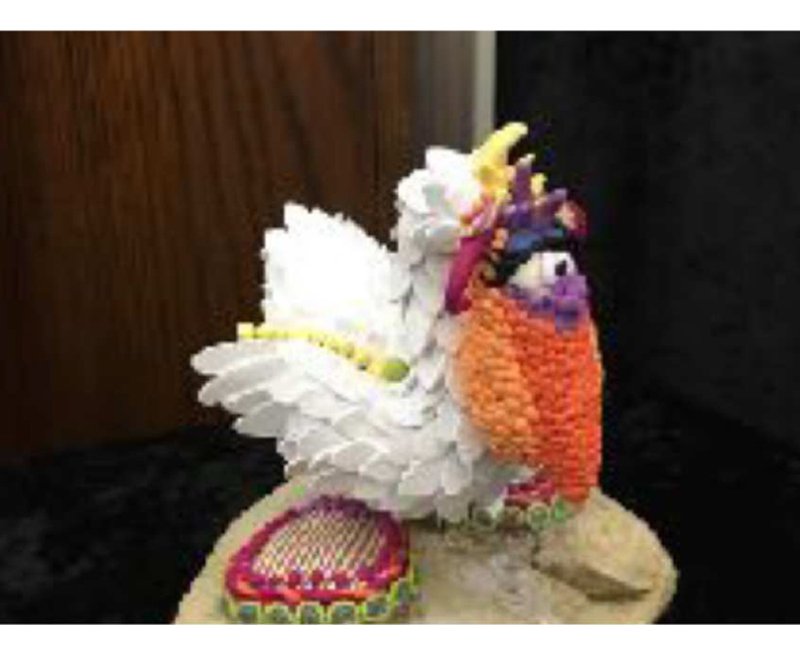 Return of the "Artrageous Birds"
Open to all artists living in the USA working in 2D or 3D. Source material must be original and from artists own photos and not derived from any published images or copyright work, or patterns. Works must have been completed in the last 2 years. 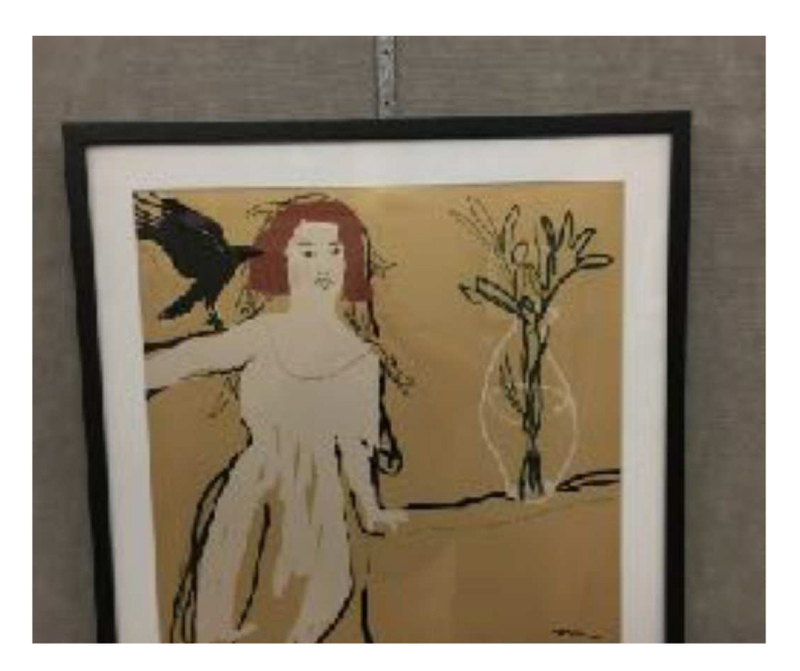 Works exhibited at previous Artrageous Birds shows are not eligible. Works done in a class or workshop setting are not eligible. Artists may submit up to 3 pieces. Art must be about birds (this includes anything with feathers. Use your creativity and imagination). 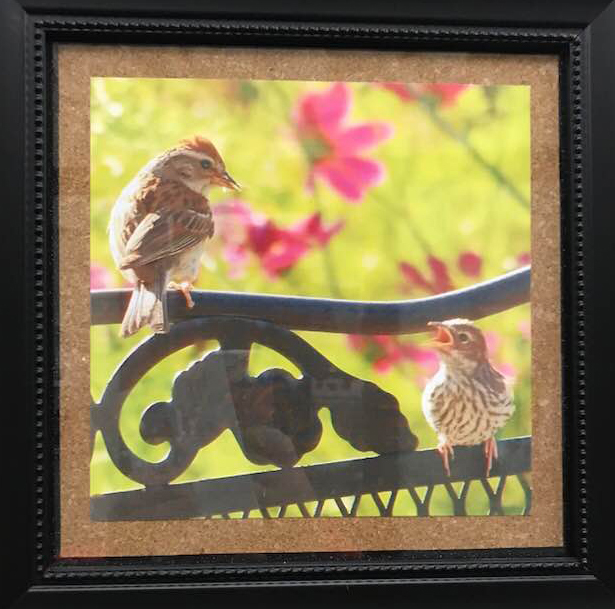 Framing: 2D pieces must be framed or canvas and gallery wrapped canvas. All pieces must be wired for hanging, no saw tooth hangers. Maximum frame size is 45". 20% commission for WAA members and 30% commission for non-members. Sales will be handled by WAA. Sales tax is the responsibility of the artist. 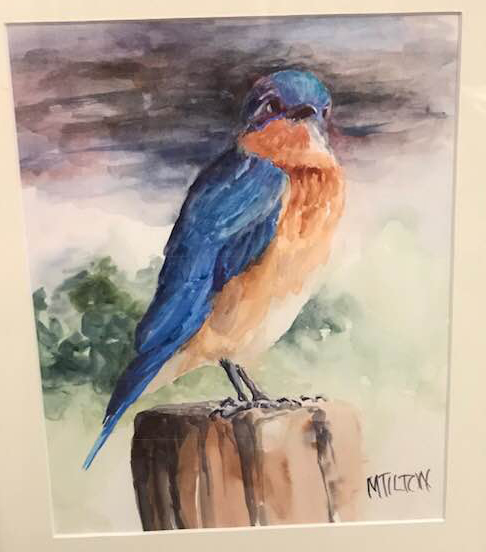 Email Marilyn Fuerstenberg, please use the subject line: Artrageous Birds. 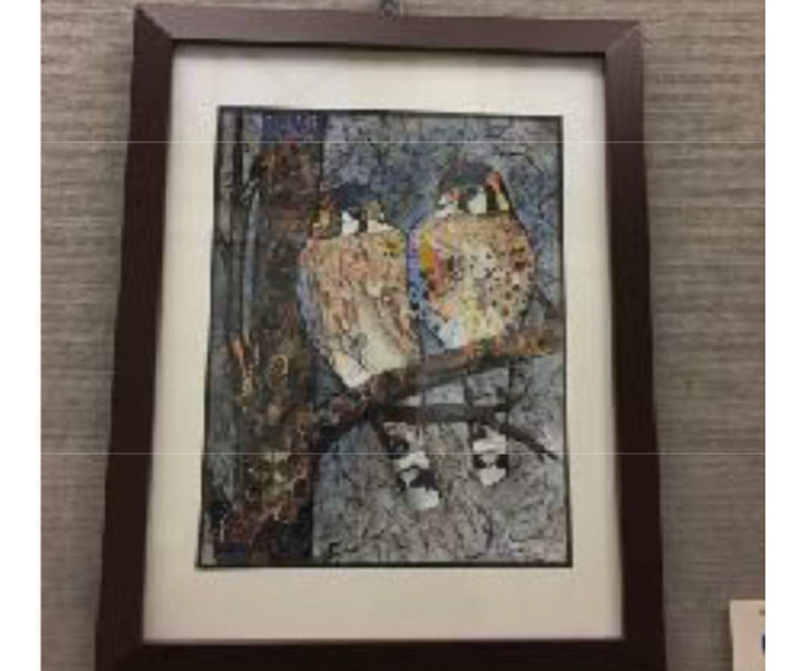 The Whitewater Arts Alliance’s Cultural Arts Center will host its fourth annual “Artrageous Birds” exhibit from September 6 to September 30 with 72 art pieces by 26 artists from Wisconsin and Illinois. 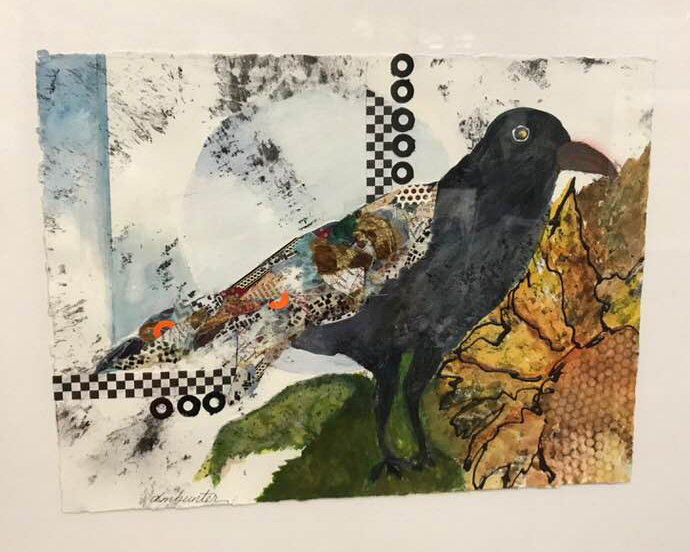 The gallery will be open to all art and bird lovers from Noon to 5 p.m. on Thursdays through Sundays, and features a wide variety of artistic styles, including photography, mixed media, watercolor, collage, oil, porcelain sculpture, polymer clay, and alcohol inks. The exhibit is free and open to the public at 402 West Main Street at the Cultural Arts Center. 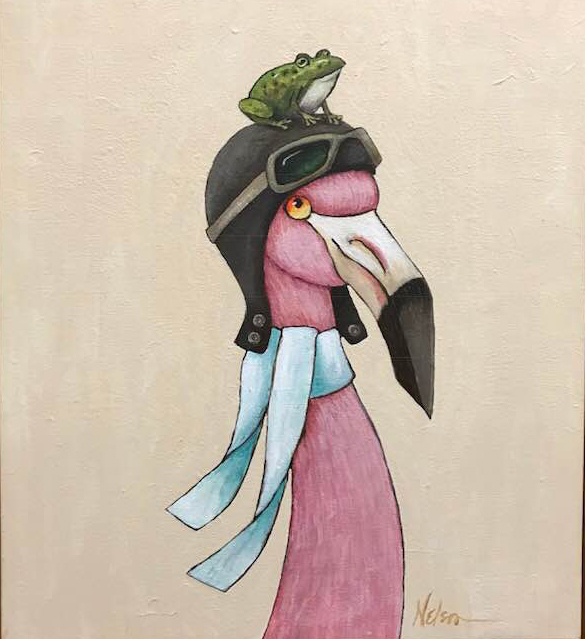 All 26 exhibiting artists are eligible to win one of several awards: Award of Excellence I ($200), Award of Excellence II ($100), Award of Excellence III ($75), Humorous Interpretation ($50), the People’s Choice Award ($50), and Honorable Mentions. The judge for the event is Mary Ann Inman. Awards will be given at a reception on Sunday, September 30 at 2 p.m. The City of Whitewater gained its Wisconsin Bird City designation in 2014. The Whitewater Urban Forestry Commission (UFC) is responsible for implementing and fulfilling the requirements to maintain this designation. 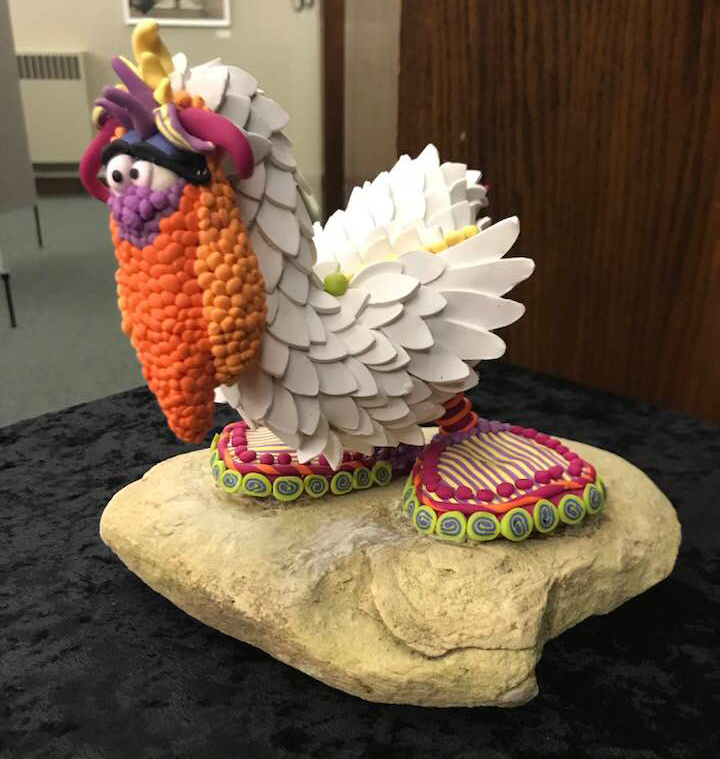 Bird City Wisconsin mobilizes citizens and public officials who already know that birds are more than beautiful - they are significant. A Bird City is a community whose government educates its citizens about birds while implementing sound conservation practices. Whitewater is one of them! Bird City Wisconsin encourages its communities to address the decline of urban birds like the Chimney Swift and Purple Martin, species that have declined in Wisconsin by 32.3% and 92.7%, respectively, over the last 40 years. They support our community in our efforts to protect and manage green space, build and erect nesting structures, landscape with native plants, reduce threats like collisions, and generally make urban areas friendlier for breeding, wintering, and migrating birds. The Cultural Arts Center is located on 402 West Main Street in the historic White building near the Birge Fountain. Parking is behind the building. An elevator is available for access from the parking lot entrance. More information about the Whitewater Arts Alliance can be found at www.whitewaterarts.org and on Facebook.